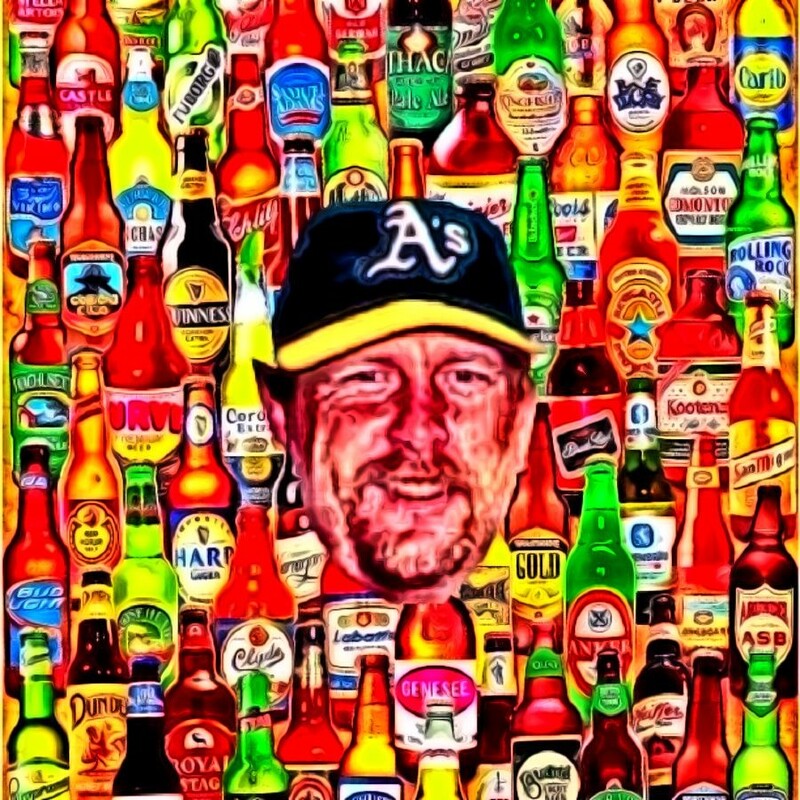 An ode to Matt Stairs and his beer belly. In case you haven’t noticed lately, some girls are all about that “dad bod”. I hadn’t heard about this body type until my roommate mentioned it. She was attracted to guys she claimed had the beer belly. After observing the guys she found attractive, I came to understand this body type well and was able to identify it. The dad bod is a nice balance between a beer gut and working out. The dad bod says, “I go to the gym occasionally, but I also drink a lot of beer on the weekends and enjoy eating eight slices of pizza at a time.” It’s not an overweight guy, but it isn’t one with washboard abs either.